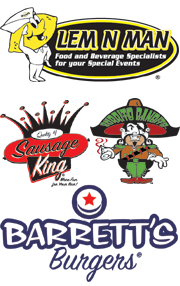 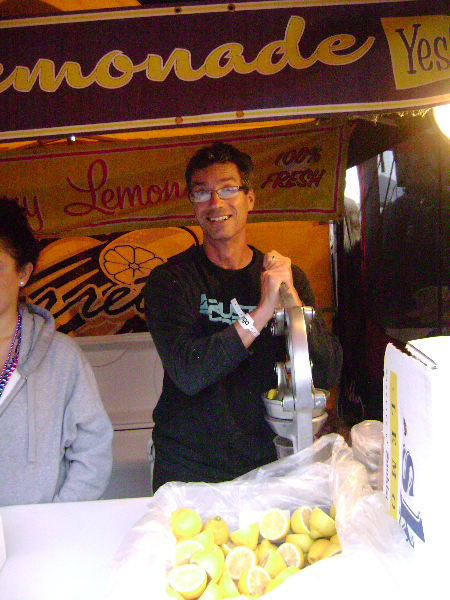 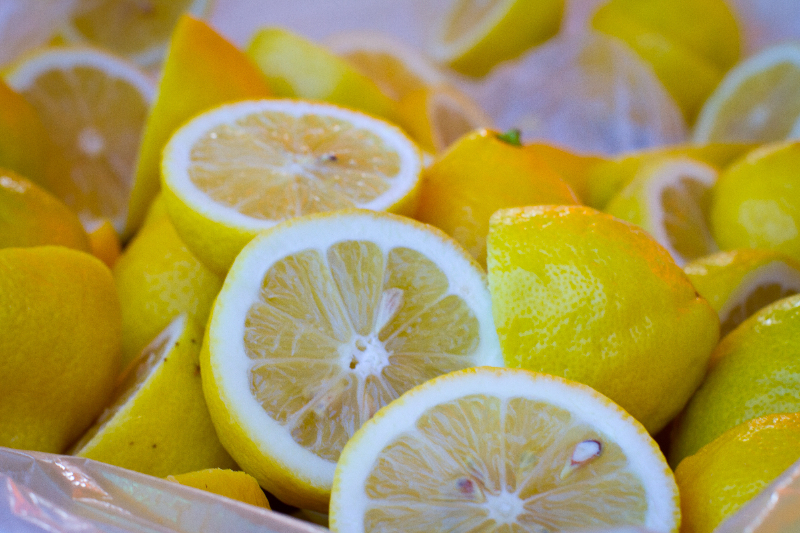 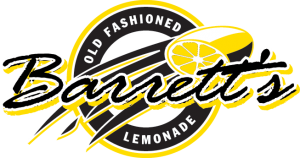 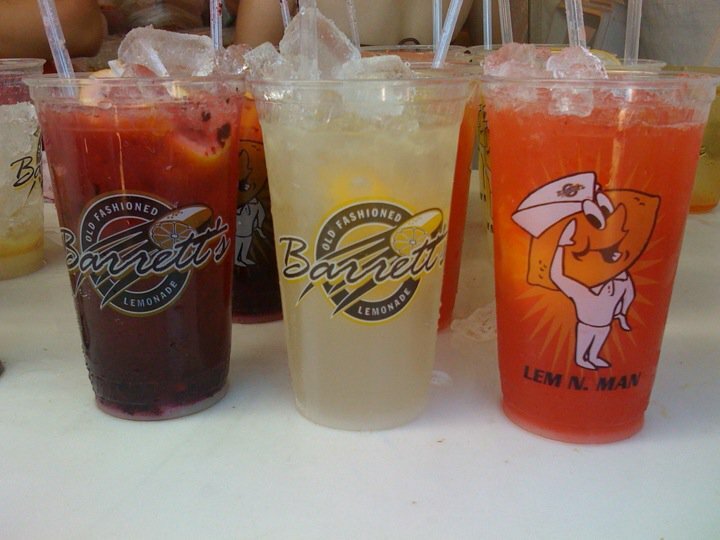 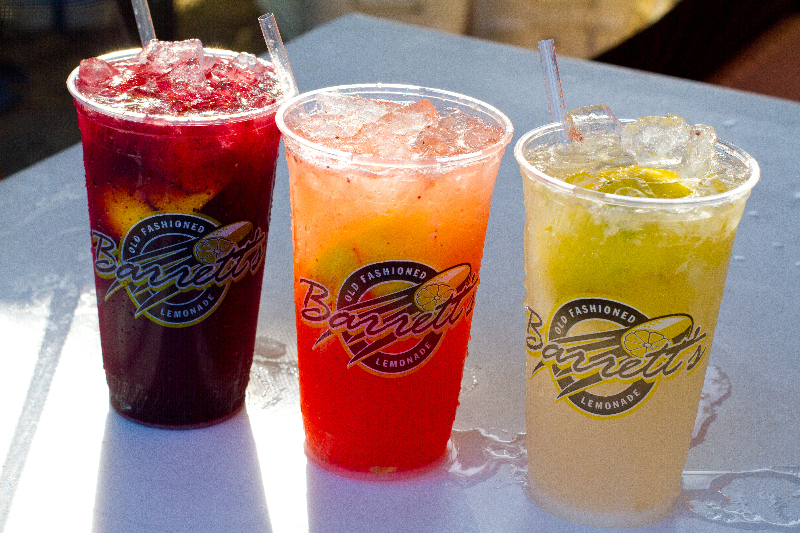 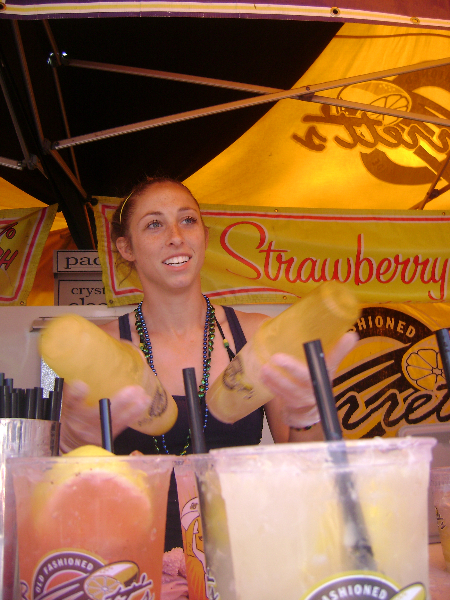 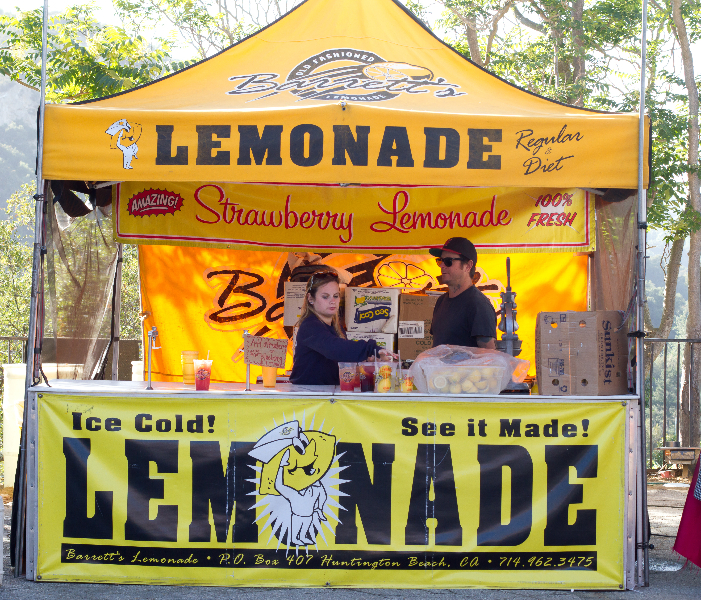 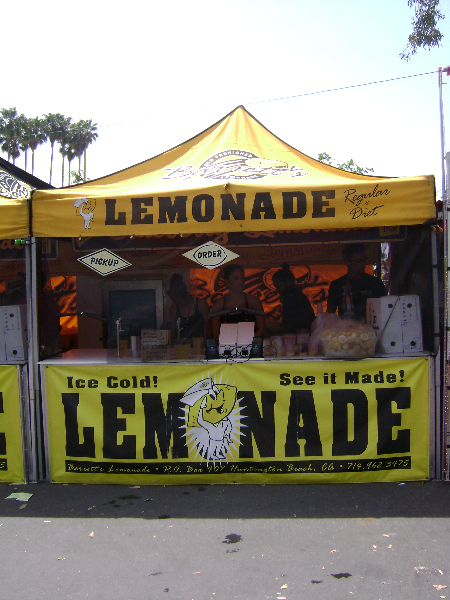 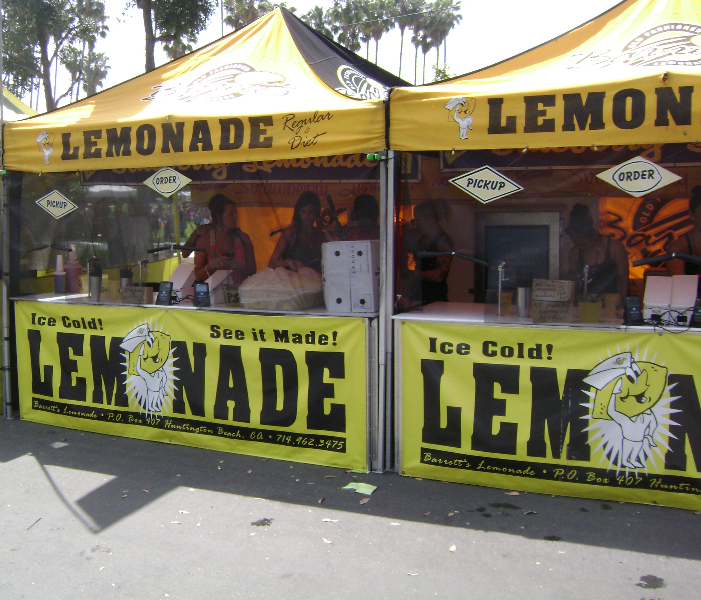 Barrett’s Lemonade is made with freshly squeezed lemons, cane sugar and filtered water, each glass is individually made and hand shaken to perfection. 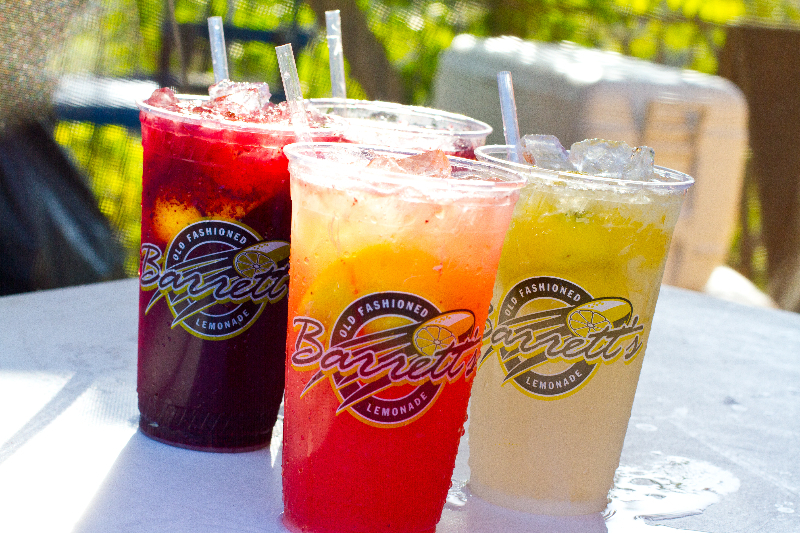 We offer regular and diet, the diet is sweeten with Stevia an all natural sweetner, in 16oz & 24 oz sizes. 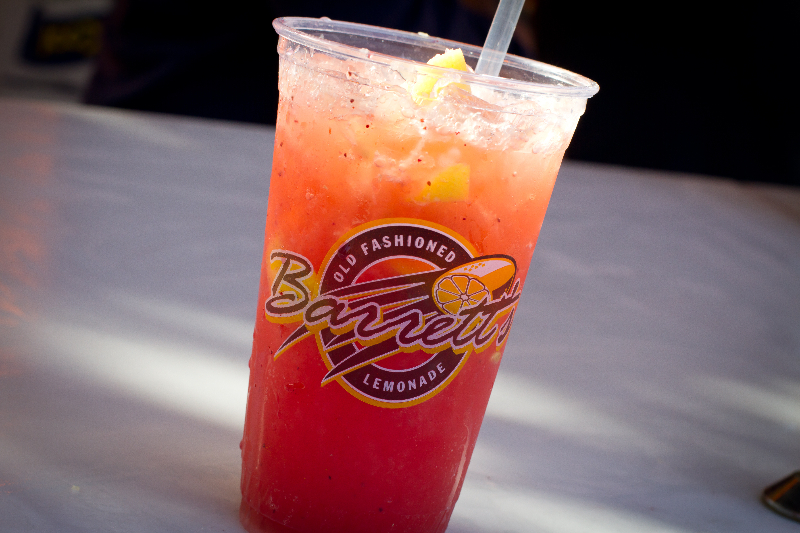 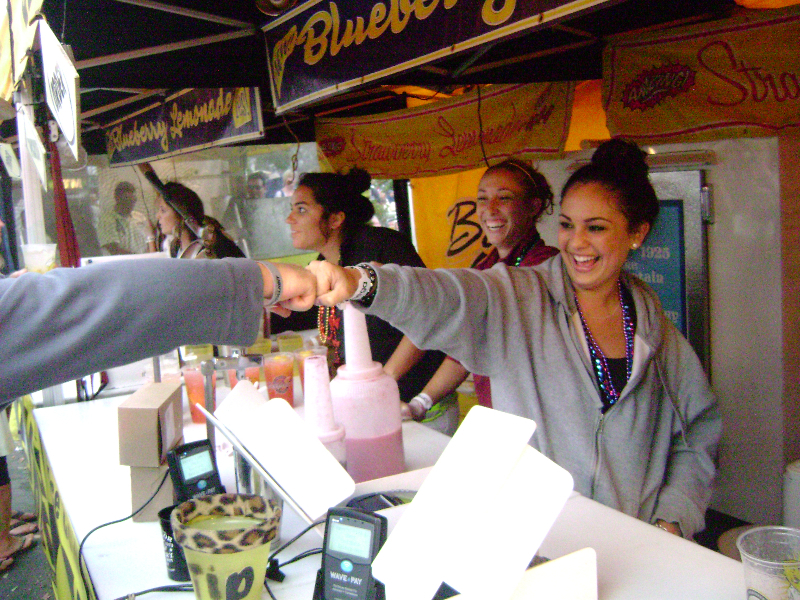 We also offer it with fresh blended strawberries or blueberries.